Are you on the countdown to your next Botox Appointment or you are still considering giving it a try with the procedure for the very first time? Whatever stage you might be right now, the last thing you want is to squander a good amount of money and still get a botched work done. Just to ensure that you go through the best Botox treatments, we give you the vital things that you should keep in mind so that you can be wary of these common mistakes in order to guarantee you an excellent result. However, we assure you that we offer the best facial treatment services in Houston Texas at Foye MD and Spa. Botox injection is quite a safe treatment used for alleviating or repairing cosmetic and medical conditions for a lot of people. Although Botox was originally used for medical purposes, there were unplanned pleasant side effects of smoothening facial wrinkles for those first medical patients which then brought about its unprecedented application for cosmetic purposes. You will find varieties of Botox treatment services being advertised in many places and even online so you need to be smart about your choice. You will get the best quality services at Houston medical spa which is the very first of it's kind as Botox in Houston Texas. 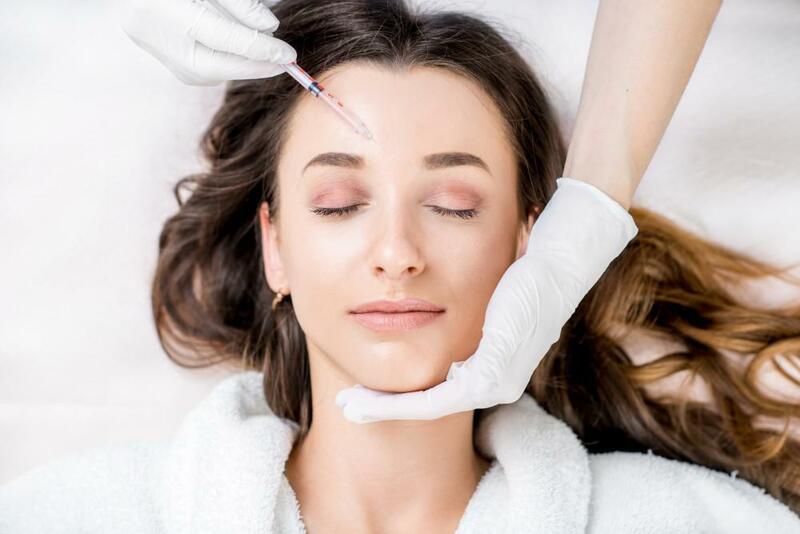 For many years now, Botox treatments have become more popular, and now a lot of medical professionals have joined the Botox band, providing quality treatments to their patients. Due to this new development of increase in the number of Botox practitioners and their different skill levels in terms of carrying out the procedure. There have been more and more cosmetic issues and even some medical problems being caused by the less-than-expert or unprofessional treatments. It actually requires skill and clearer understanding of facial aesthetics and other complex anatomy to create beautiful and natural results with Botox. 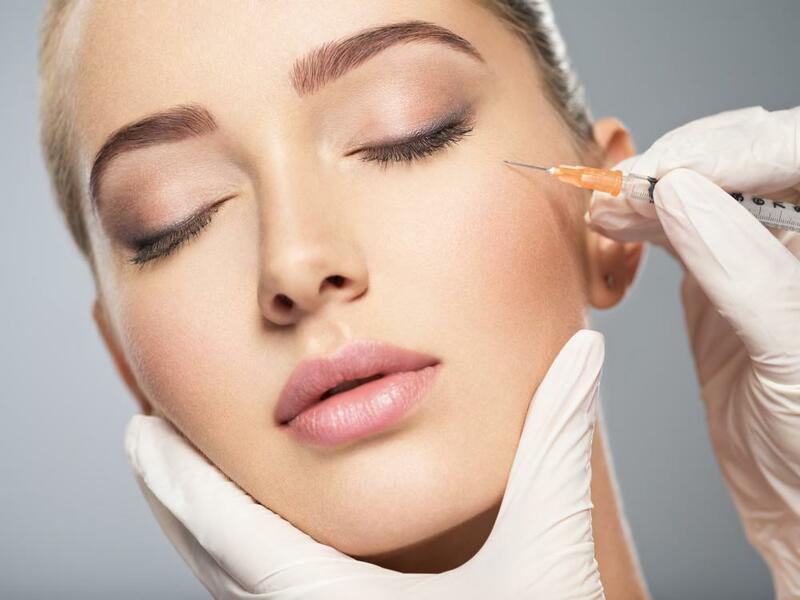 You might be familiar with some of the common Botox mistakes and complications, but some might actually surprise you here, whereas a good suggestion of solution to these is to find a great doctor or say Botox practitioner in Houston medical spa to do your Botox injections. Botox Houston Texas is one of the best you will get anywhere at Foye MD and Spa. Some people also call this the Oscar right Freeze. Usually it happens with the forehead but there has been cases whereby the only moving part is just the mouth. It appears to be an expressionless face. The outcome of such Botox treatments lead to looks that appears robotic and nothing natural about it. Sometimes, the frozen face might actually not be a mistake in the sense that some injectors are looking for that. And funny enough some people want it. However, the goal should be that there should be not one wrinkle instead of no movement. If it happens that you were injected too much Botox and your face isn't moving, there's really no quick fix, you will just have to wait for some time for it to wear off. It is rather advisable to take your time to find an expert injector that truly understands your goals. We have experienced and qualified practitioners in Botox Houston Texas at Foye MD and Spa. This is another complication which is like the rarest and most times it is the eyebrows and the forehead that have dropped and hence makes the eyelids feel heavy. 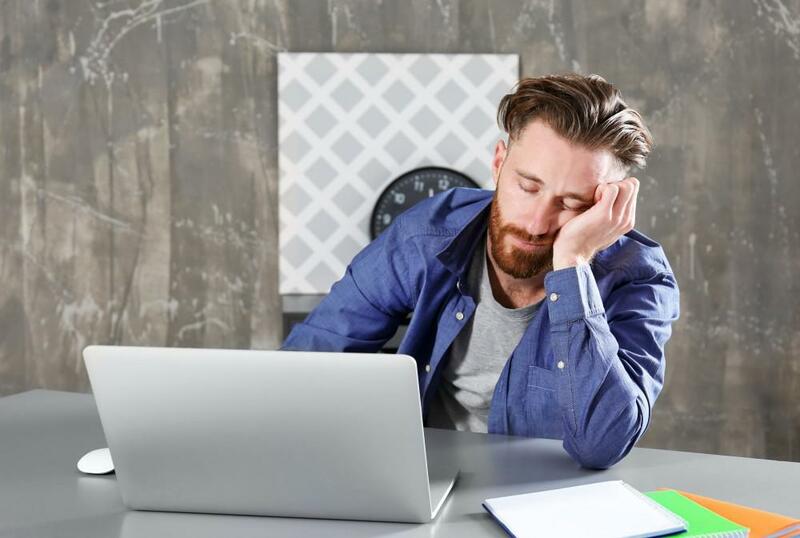 If you have challenges opening either of your eyes, contact us at Foye MD and Spa where you find experts to help you out especially if you are in Houston Texas. You can also get some prescribed eye drops that will help raise the eyelid, hence making it more bearable till the Botox effects wears off completely. The fact being that Botox is being used more often in the lower face by injectors and sometimes it isn't done well. Such Botox mistakes lead to cases like lop-sided smile. This is caused when the muscles that control the mouth's shape are injected incorrectly, it turns out into having one side of the smile pulling down or up. It is more noticeable when in motion, that is the face but usually not always. There are a few number of steps to take in order to look better till it wears off but you need to see a real Botox expert for that, we offer the very best in Houston. This is quite rare and usually happens when the Botox injections goes around the eyelid and moves to a muscle that elevates the parts of the cheek and the corner of the lip. The only way out of this is to wait it out till it wears off. This happens with people who already have tendency for the muscle around the eye which is called the Orbicularis Oculi to loosen over time. Now the injection of Botox in the area of the crow's foot will make the creepiness and puffiness worse on the lower eyelid. One thing you will notice from all these mistakes and many more which are not mentioned here is that you really have to be sure about the expertise of your doctor in handling your Botox treatments skillfully and professionally. 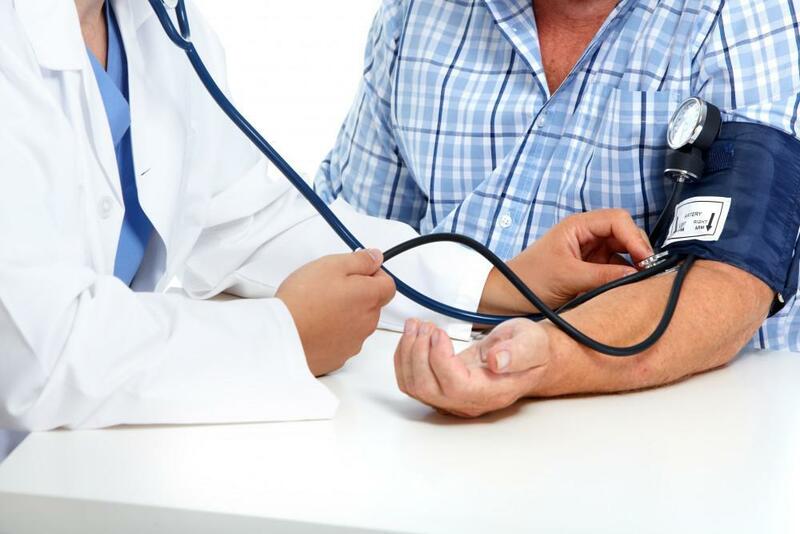 There are various factors you need to consider before you patronise any doctor, factors such as the number of years the doctor has been injecting, what people has to say about him especially his patients, the traffic of people trooping in to fix an appointment. However, if you happen to be around Houston Texas or you can fix an appointment to make a trip down to get the best Botox treatments at Foye MD and Spa, you will be glad you did. 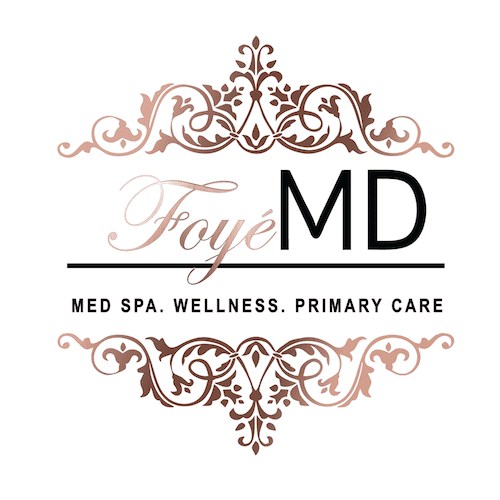 These factors are not that exhaustive in itself but it will certainly give you a clue of who to patronise for your facial treatments in Houston medical spa which is Foye MD and Spa.